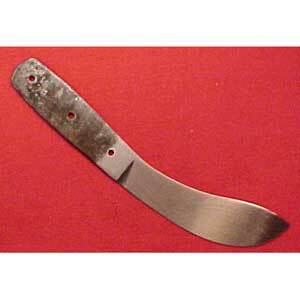 "Buffalo Skinner" - Used by professional hide hunters of the Old West. 9"overall, 1/8" thick. Perhaps the best skinner ever developed.